Tuesday, February 13, 2018 — AMSTERDAM, THE NETHERLANDS. 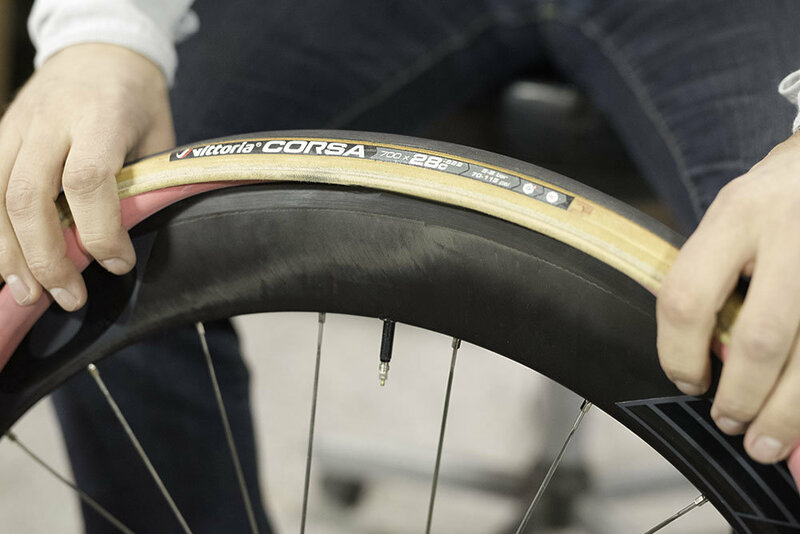 - SILCA – Has collaborated with tire and inner tube brand Vittoria to create the highest quality, lowest rolling resistance, finest riding latex inner tube which has been specifically optimized for modern clincher setups. Why Latex? 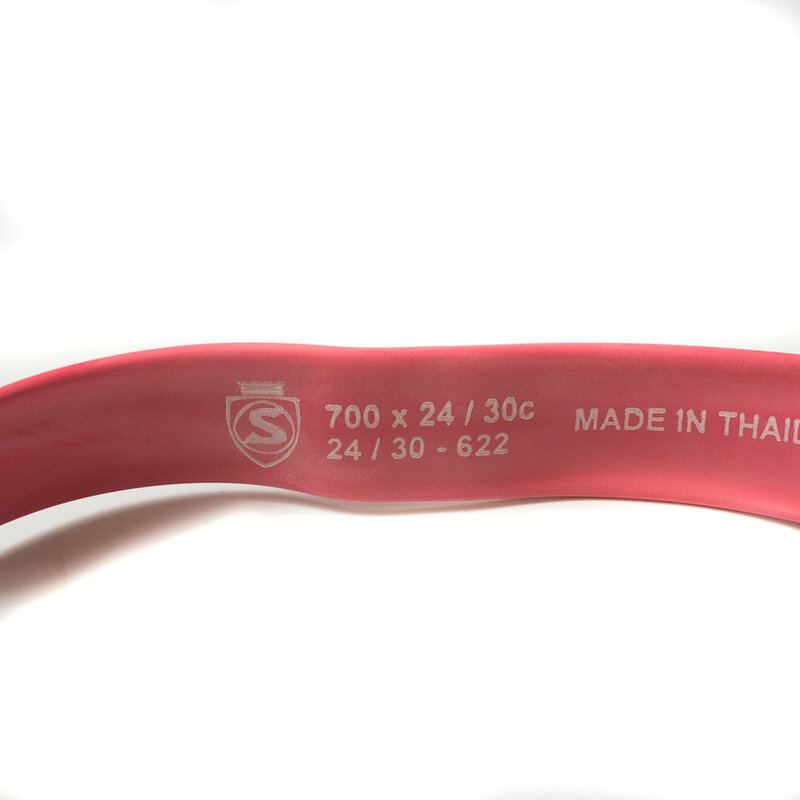 Compared to the standard Butyl inner tubes, Latex is significantly more elastic and exhibits a much lower coefficient of damping. This means that that as the material is stretched or flexed it returns to shape much faster and with less energy loss. The result of these characteristics is generally 2-5 Watts (per tube) of savings at 30mph compared to tubes made of other materials. 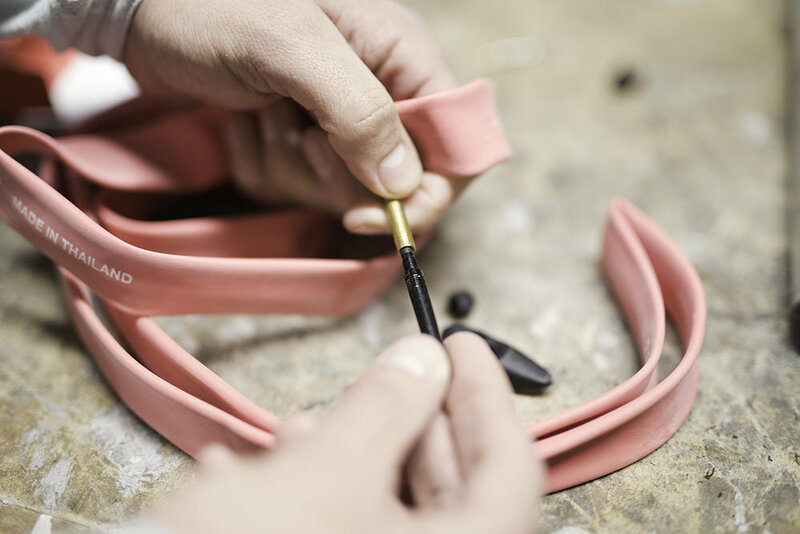 Other benefits to running latex tubes compared to other materials is that they offer superior suppleness and road feel thanks to their superior flexibility. Pinch flats also become much less of an issue because of how quickly the material returns to shape. 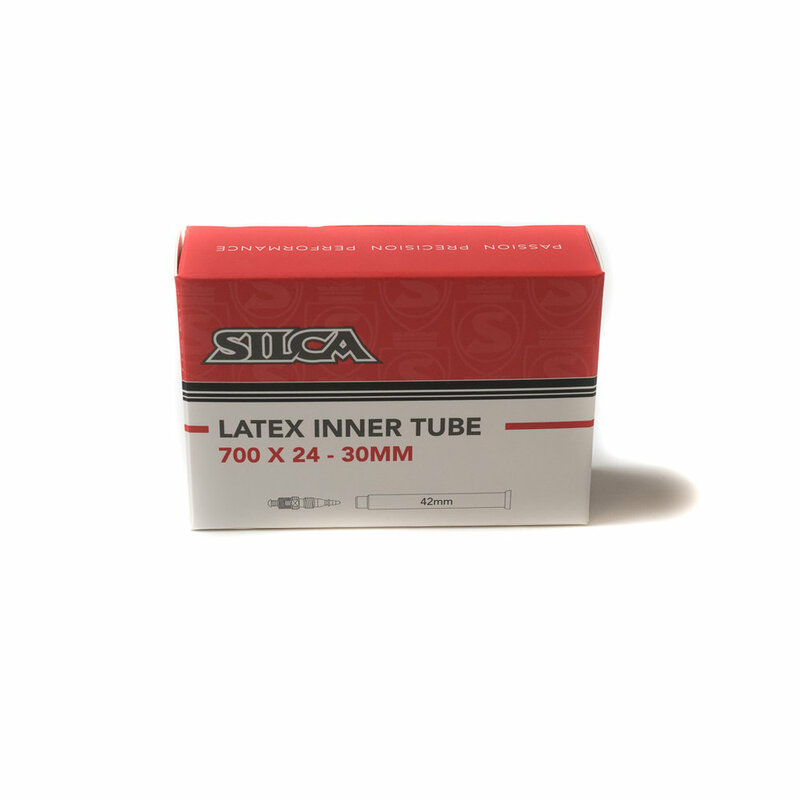 Weighing in at 85 grams, SILCA’s Latex Inner Tubes are optimized for tires measuring 24-30mm. The brand is offering these tubes in three different configurations. 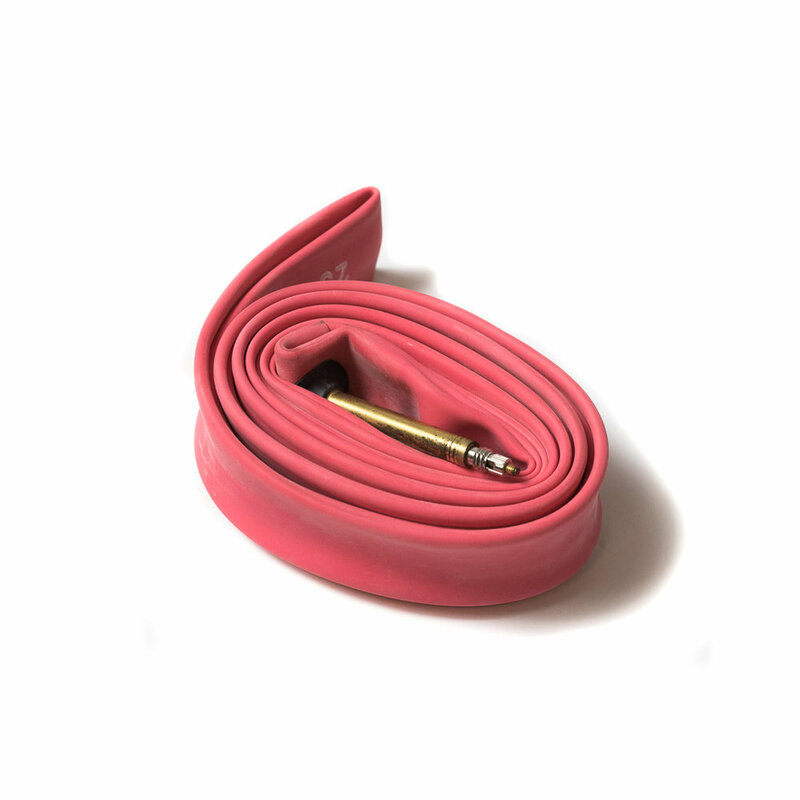 Available immediately, are the tubes by themselves with a 42mm valve stem. Beginning March 1st, the tubes will also be available with a 40mm or 70mm valve extender and SpeedShield Rim Protectors included. 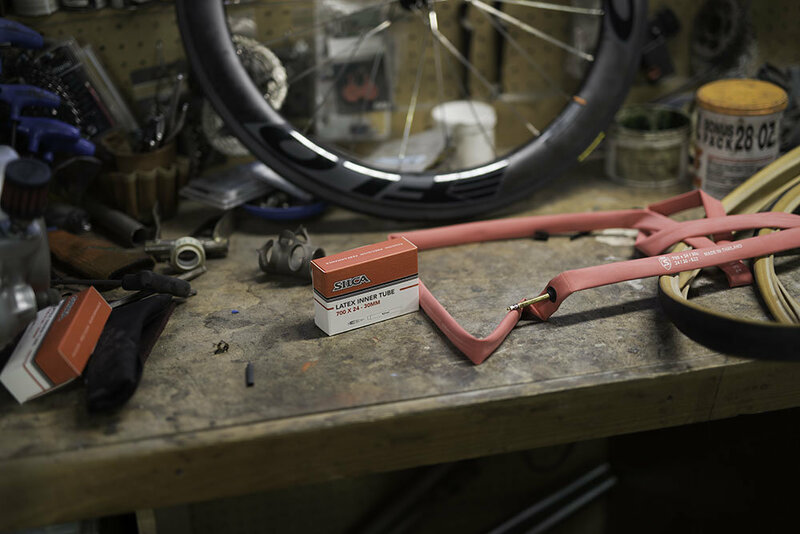 The valve extenders provide enough clearance for tubes work with much deeper rim profiles and SpeedShield protects rims from damage commonly caused by vibrations while also improving aerodynamics.